You spend plenty of marketing dollars trying to get someone to your form. But how much goes to waste at that stage? According to data from Formisimo, roughly two-thirds of those who start filling out a form never complete it. Why? If you’re not tracking form analytics, you don’t know. The data between a pageview and a form completion (or abandonment) is missing. Form analytics can illuminate potential issues. Form analytics provide quantitative data on metrics such as field timings, field re-entries, last field before abandonment, completion rates by segment, etc. You can set up a custom tracking solution with Google Tag Manager or rely on one of many software tools. Before you begin gathering more data, however, you’d better know what you plan to do with it. The field that took the longest to complete must cause the most friction. The field that users last clicked before abandoning the process must be intimidating, etc. Form analytics data doesn’t justify those conclusions. It’s best paired with other quantitative and qualitative research as part of a thorough conversion research process. The ResearchXL model uses web analytics data and mouse-tracking analysis as two components of a six-step research process. The clearest answer you may get from analyzing your forms—in Google Analytics or separate tools—is with a technical issue. Form analytics data aids testing. It can help reinforce hypotheses derived from user testing and other sources. It also allows you to test more granular changes. If you’re not measuring, for example, the timing on a field with or without autodetection of credit card type, you won’t know the impact of that change. 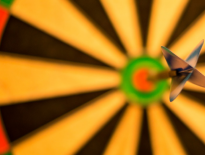 Without form analytics, you’re left to throw “best practices” darts at a board. And, as we’ve written before, best practices are often common practices. Further, some maxims, like “shorter forms work better,” don’t always hold true. 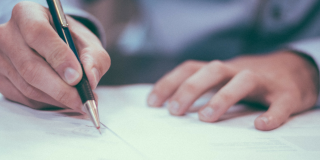 Are you even tracking form submissions properly? It’s easy to get excited about more data, but make sure you’ve set up proper Destination or Event goals in Google Analytics. More data, poorly used, won’t solve any problems. As mentioned earlier, form analytics can inspire narrative fallacies. Further, if forms aren’t the low-hanging fruit of your optimization campaign, it may not make sense to spend time gathering more data (yet). Use Google Analytics and Google Tag Manager to create a custom tracking system. Get a form analytics tool to help manage or scale the process. 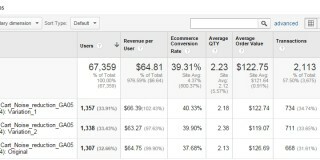 Goal tracking is the baseline for form analytics in Google Analytics—you can compare conversion rates by segment. 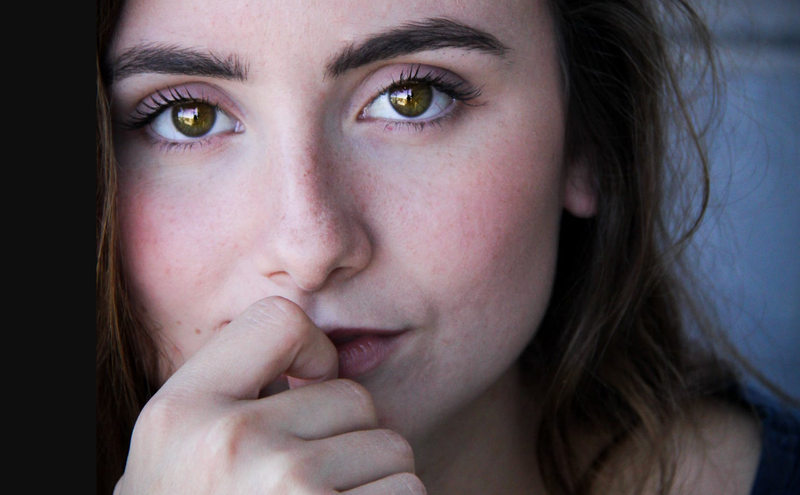 From that humble beginning, Google Analytics and Google Tag Manager offer a range of opportunities to track form interactions on your site. Form Element. The form element that was clicked. Form Classes. An array of the values found in the form’s class attribute. Form ID. The ID attribute of the form element. Form Target. The target attribute of the form element. Form URL. The href attribute value of the form element, if any. Form Text. The visible text inside the form. Every form submission populates the above variables. When setting up custom form tracking via Tag Manager, the variables can identify specific forms (or form fields) on a page. Does a disproportionate share of sessions come from users on a certain device or browser? The form may not display properly. You can spoof the device in Chrome or open a different browser to see how it renders. Does a disproportionate share of sessions come from users from a certain location? Is a country name missing from a drop down? Is it buried in an unexpected location (e.g. England vs. United Kingdom vs. Great Britain)? That’s one of many possibilities. Does a disproportionate share of sessions come from a single product or lead page? Is another element on the page keeping the form from displaying properly? Does a certain demographic or traffic source perform worse than another? A simple segmentation of form abandoners is unlikely to give you the “why,” but it’s useful intel to include with other research. As Ahava continues in the same post, you can create an Event tag to differentiate between users who interacted with the form and those who didn’t. You can also identify the last field with which they interacted. In the hypothetical example above, the credit card field represents the last interaction the user had with the form before leaving. Once patterns emerge, you’ll have a better idea of which fields might be the most problematic. Tracking form field timings gives you a rough sense of which fields may be more challenging for users to complete. Obviously, some fields are more demanding than others—a credit card number takes longer to enter than a zip code. tracks the time the user spends on each form field by measuring the distance between the “focus” event and the “blur” or “change” event. The first one occurs when a form field is entered, and the latter depends on if a value changed (change) or no change was registered (blur). One challenge? Tracking multiple field interactions on multiple forms risks exceeding the hit limit per session (500). For that reason, Ahava recommends testing the implementation on a small section of the site before rolling it out sitewide (and spoiling the rest of your Analytics data). Google Tag Manager setups can be technical and time-consuming. For example, for the above form tracking solutions to work, “the form must dispatch a valid ‘submit’ browser event and the “event must not be prevented from propagating to the ‘document’ node.” If your current setup doesn’t do that, you’ll need to get your development team involved. The tracking possibilities are limited. Some of the tools below track dozens of metrics—even aggregating them into broader field “health” metrics—and visualize those metrics in clear reports. 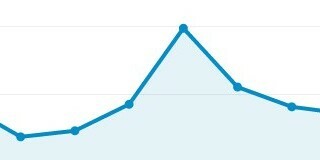 The gap between Events firing in Google Analytics and extracting useful insights can be wide (and expensive) to cross. The PII collection risk is real. You could quickly run afoul of Google Analytics’ terms of service with an innocent mistake. If, for those reasons or others, you’re considering an alternative solution, there are plenty to choose from. Formisimo offers form analytics exclusively. Other tools bundle form analytics into bigger products that, typically, include mouse-tracking data (heatmaps, scrollmaps, etc.). How long it takes to complete a form field (or the entire form). 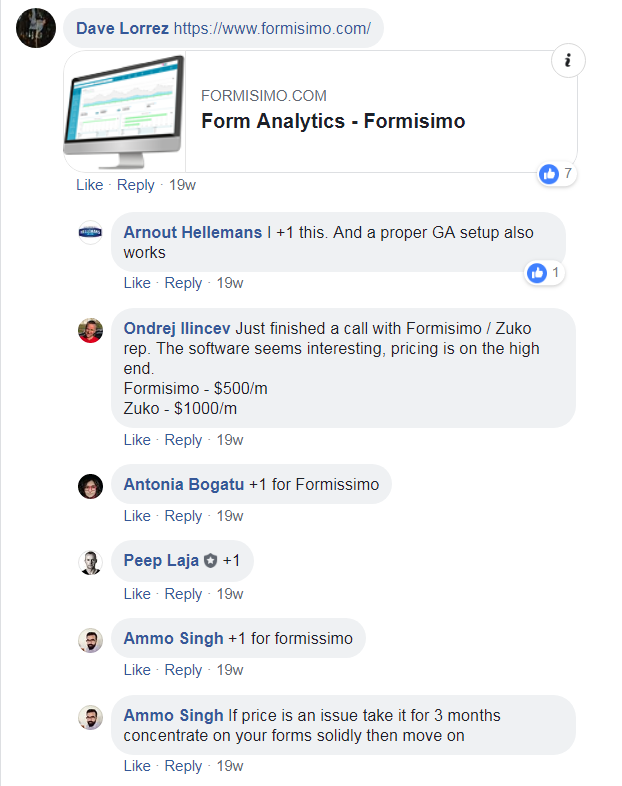 It’s one reason that Formisimo has earned the reputation it has. the rest of your site. Most form analytics tools are part of a broader suite of tools. Listed below (alphabetically) are 10 tools that continually show up in lists of popular form-tracking solutions. Most of the tools below track similar aspects of form interactions. The right solution may depend more on price or whether you (or your organization) prefer the related features the products offer. Organic traffic vs. paid search, email, or any other campaign traffic. Clicktale offers pricing upon request. Decibel Insight offers pricing upon request. The freemium version of Freshmarketer includes form analytics for up to 10,000 monthly users (70,000 pageviews). The cost of the paid version scales based on the number of users, starting at $99 per month (50,000 users) and ranging upward to $479 per month (500,000 users). Form reports are set up individually, field-by-field as a pseudo-campaign (e.g. capture X number of form reports) rather than an always-on tracking feature. A freemium version exists for individuals (2,000 pageviews per day) as well as a $29 per month plan (10,000 pageviews per day) for “early-stage startups.” Other plans start at $89 per month (20,000 pageviews per day), with tiered pricing based on pageviews. 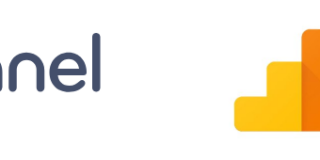 While Inspectlet has a freemium version, form analytics are available only at higher tiers, beginning with a plan that costs $149 per month. Form analytics are one of seven tools offered as part of the Lucky Orange suite. In addition to a seven-day trial, Lucky Orange touts its comparatively low cost—$10 per month. How long visitors hesitated (waited) before they started changing a field. Several evolution reports of all metrics to see how your forms perform over time. Form Analytics is a plug-in that’s built on top of the Matomo analytics platform. Matomo starts at $19 per month and scales upward based on the number of sites, users, and pageviews. It offers a 30-day trial. The Form Analytics plug-in is $168 per year or more depending on usage. It’s included free as part of Matomo Cloud. Mouseflow launched a form analytics module in 2016, adding to its existing software that already offered—like many others—session recordings and heatmaps. It also offers real-time filtering of form analytics data. The freemium version of Mouseflow offers form analytics on one form for up to 100 sessions; tiered packages beginning at $29 per month offer more forms and sessions. Average time taken for each form field. It blends form analytics data with other tools, like session recording (allowing clients, it notes, to look at session recordings on forms with high abandonment). It also offers segmentation by groupings like traffic source, country of origin, and new vs. returning visitors. Zoho offers a 30-day free trial of its platform that includes form analytics and several other features. Paid tiers start at $17 per month for 3 projects and 10,000 monthly visitors. Form analytics data won’t tell you what to do. But it can offer helpful clues to blend with other quantitative and qualitative data. You can gather baseline metrics like the characteristics (e.g. devices, demographics) of those who abandon forms in Google Analytics. You can also get field-level data with custom Events in Google Tag Manager. For more comprehensive solutions, there’s a dedicated tool (Formisimo) as well as other solutions that fold form analytics into software suites that track on-page user behavior. What’s the difference? A dedicated tool is more in-depth and accurate. Combined tools are cheaper and allow you to look at related data (e.g. session recordings) to pair with form analytics. Just don’t confuse more data with better outcomes. Like everything else, the value of form analytics data depends on how effectively you combine those insights with others, and how well (and how fast) you can test your hypotheses. Thanks for this comparison. May I ask something? Any ot those software are valid for tracking one-page funnels? We’ve got a lead generation tool that shows one question and many answers. When you click on an answer, it spawns next Q-A set and hides previous. User never abandons the URL. I can’t speak for other platforms, but Formisimo and Zuko allow you to track Typeform style forms (ones that ask one question at a time) as either one single journey, or as individual steps. I hesitate to say definitively that any of the above can solve the issue for you, although most offer free trials. Some of these third-party solutions work for *some* forms but not others. It depends on your setup. Google Tag Manager is the most customizable solution, but that can come at a cost of time/resources. tl;dr Plow through the free trial offers. See if any works for *your* site. Use GTM if none does.